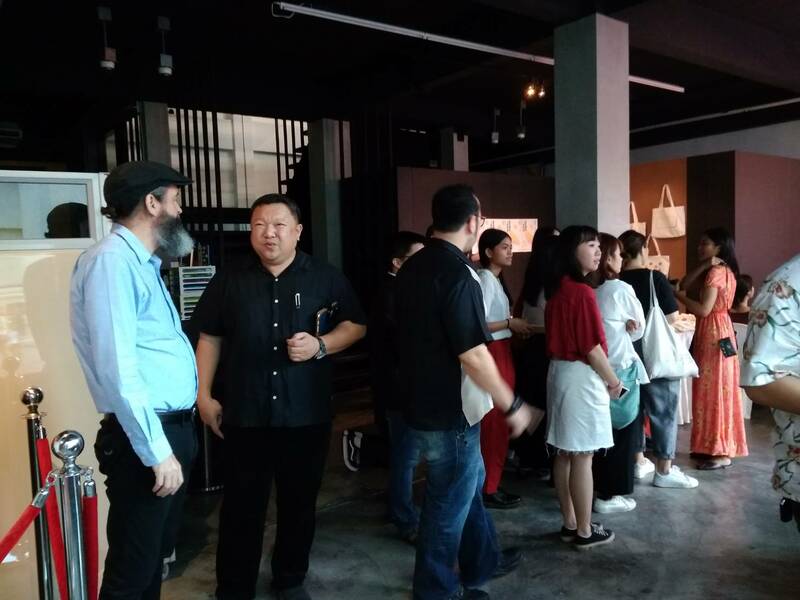 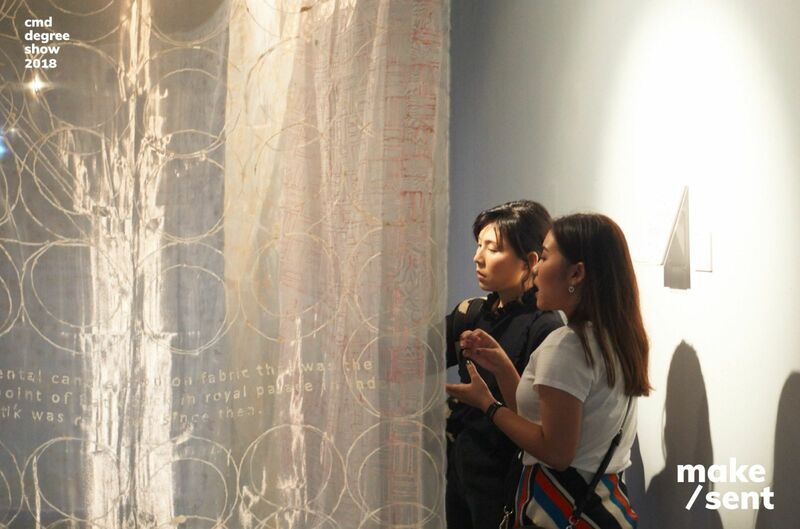 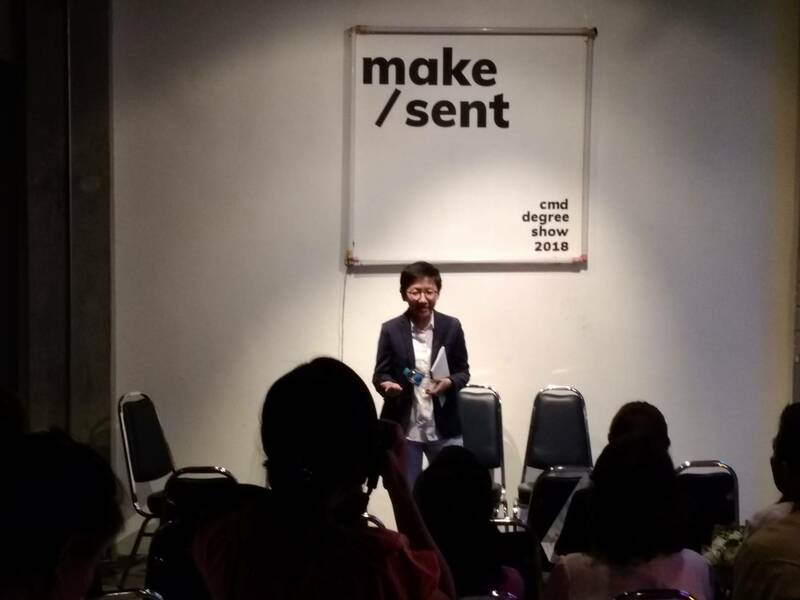 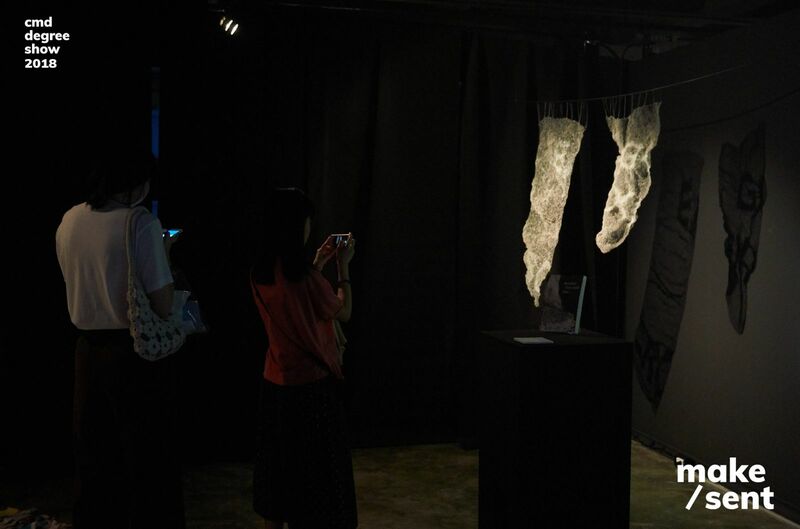 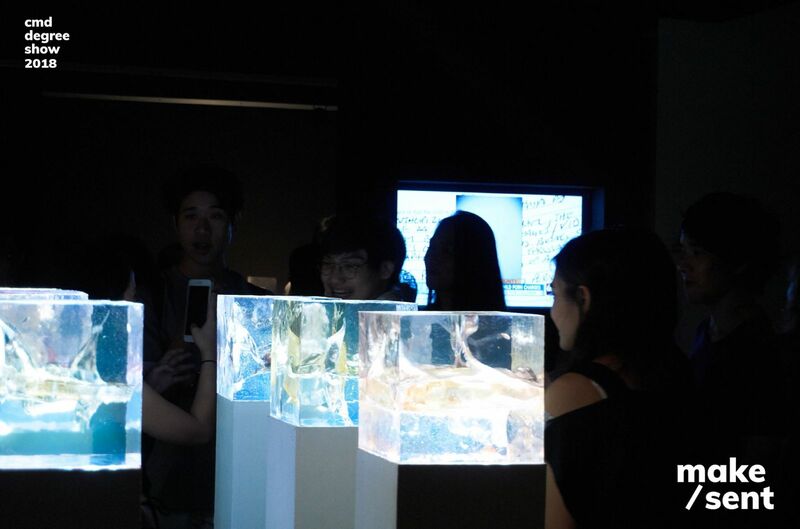 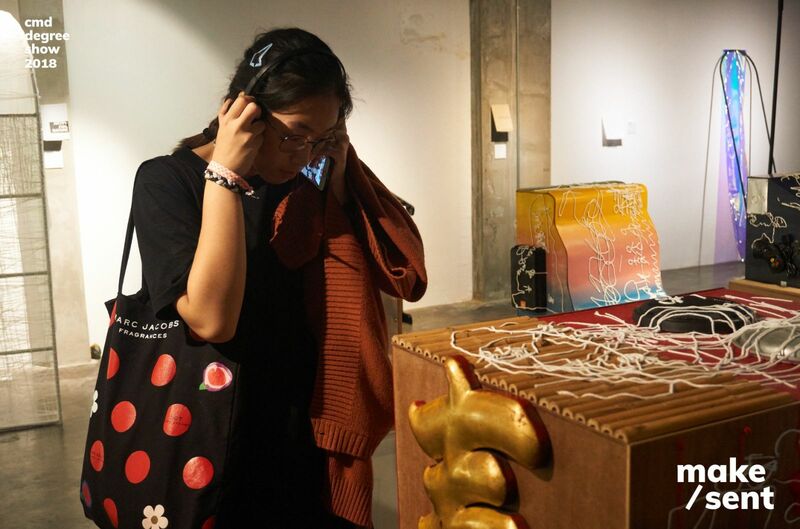 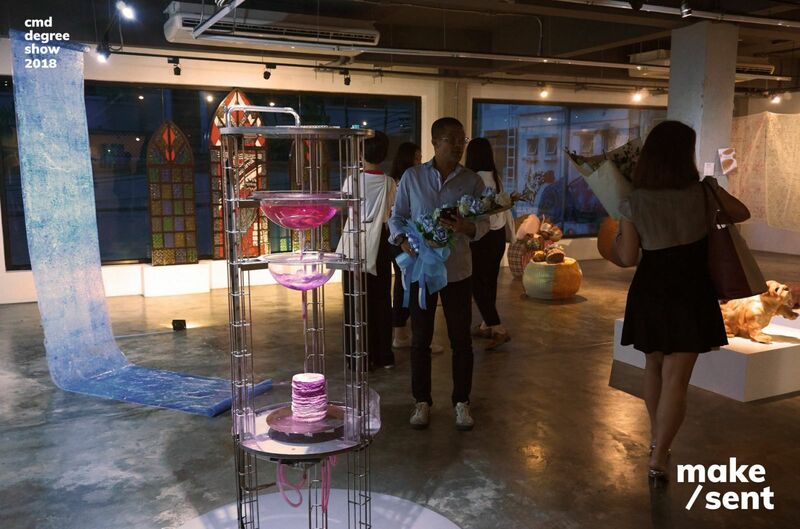 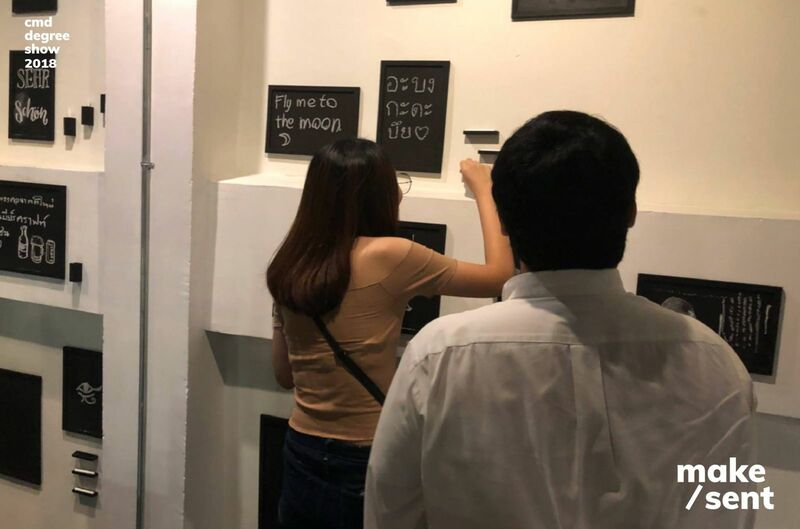 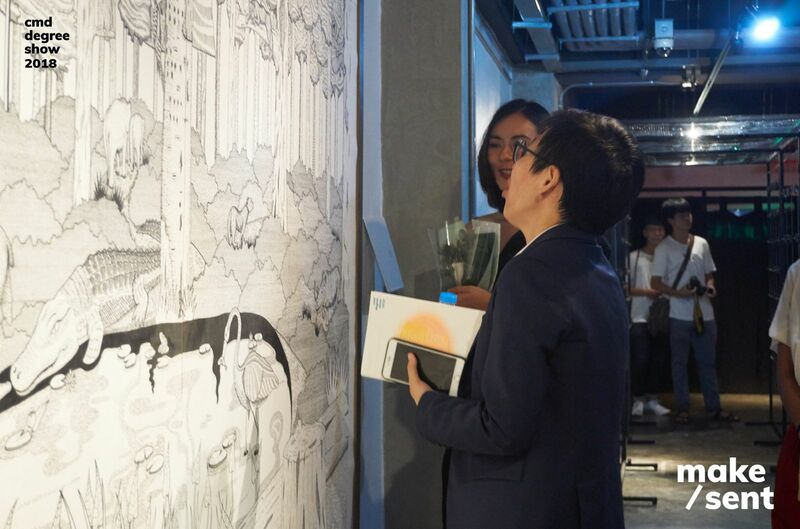 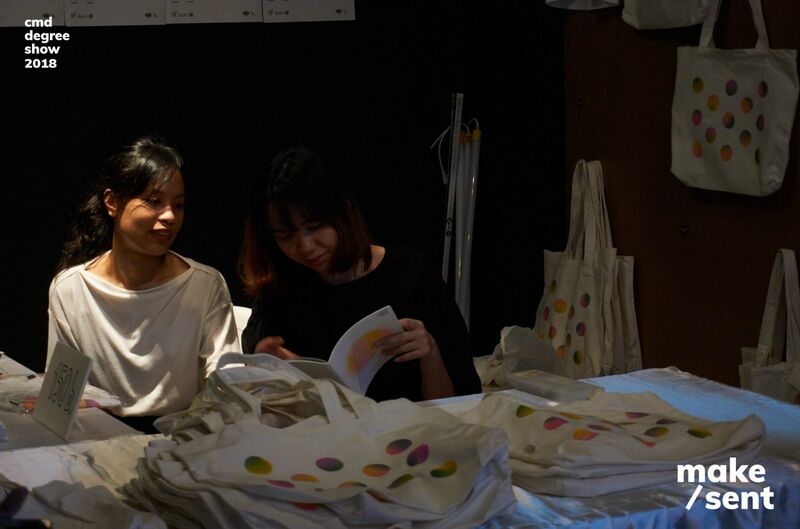 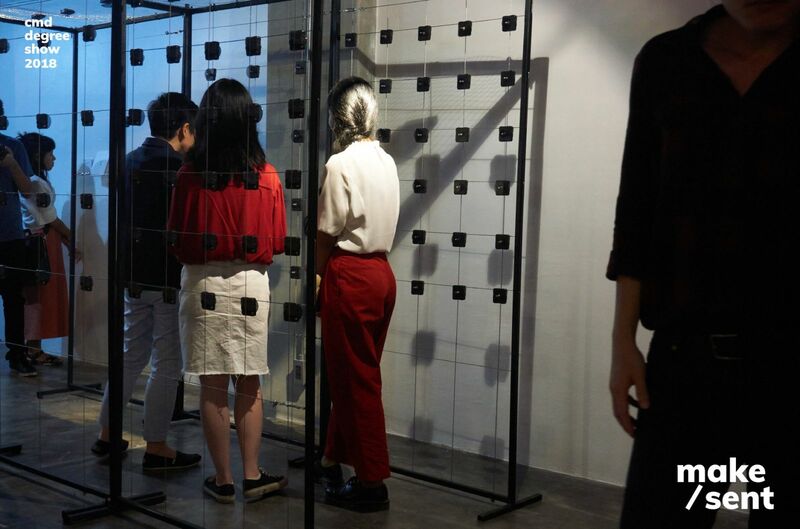 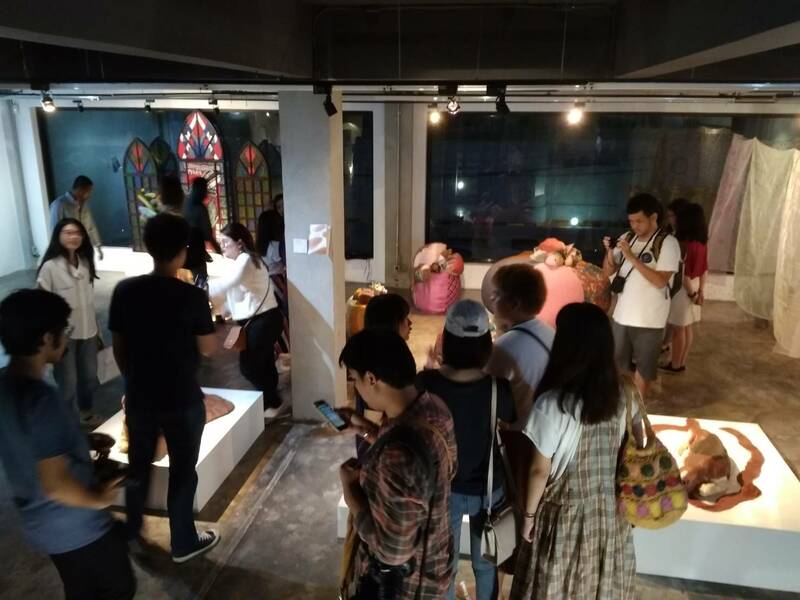 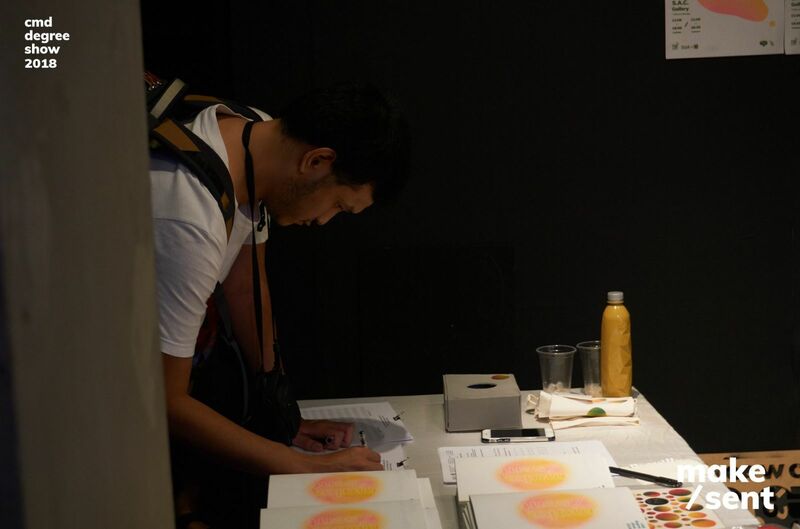 CMD Degree Show 2018: Make-Sent was collaboratively organized by lecturers and undergraduate students in Communication Design program at School of Architecture and Design, KMUTT. 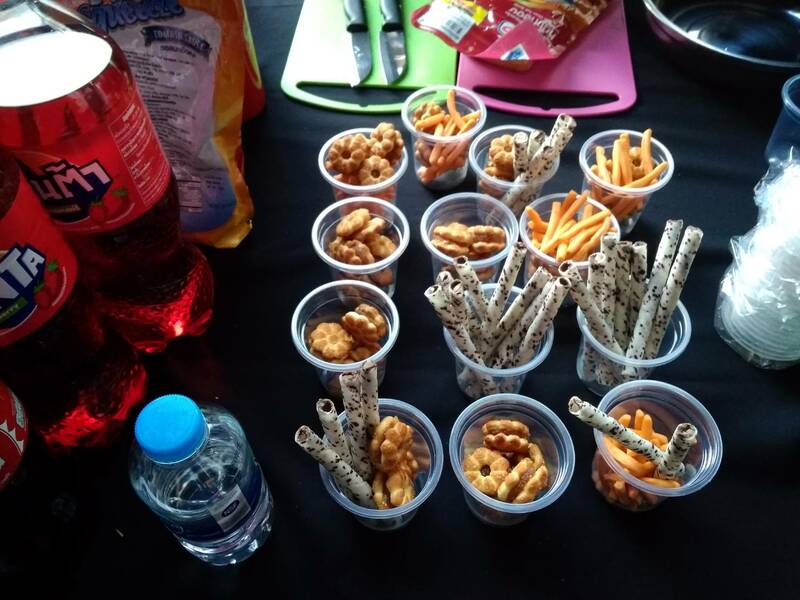 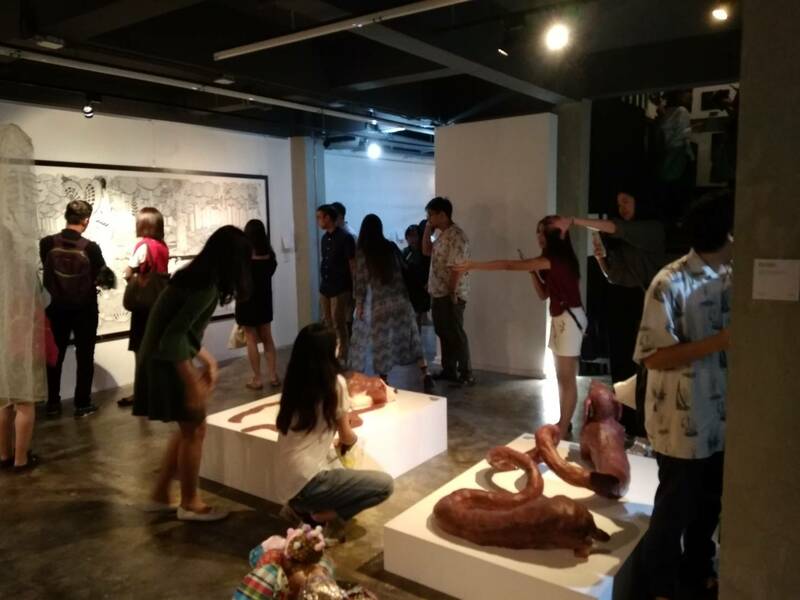 It was an exhibition of final year projects/theses of CMD students. 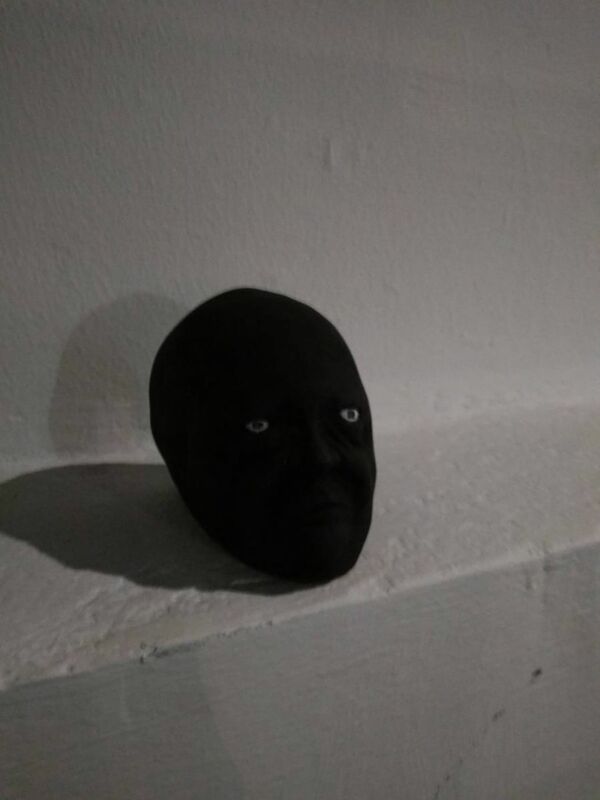 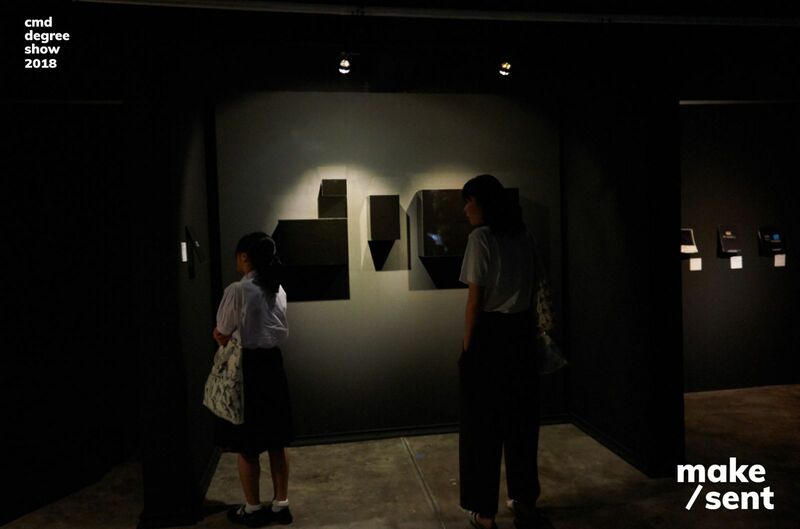 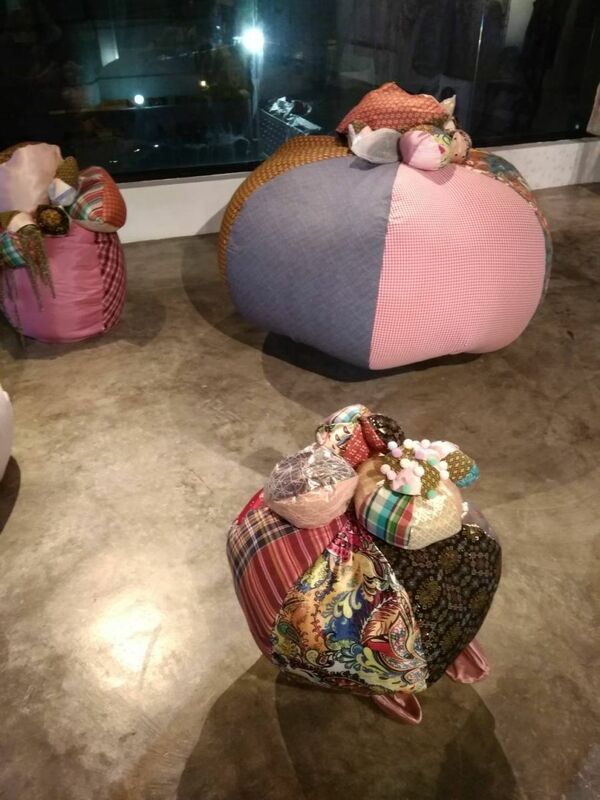 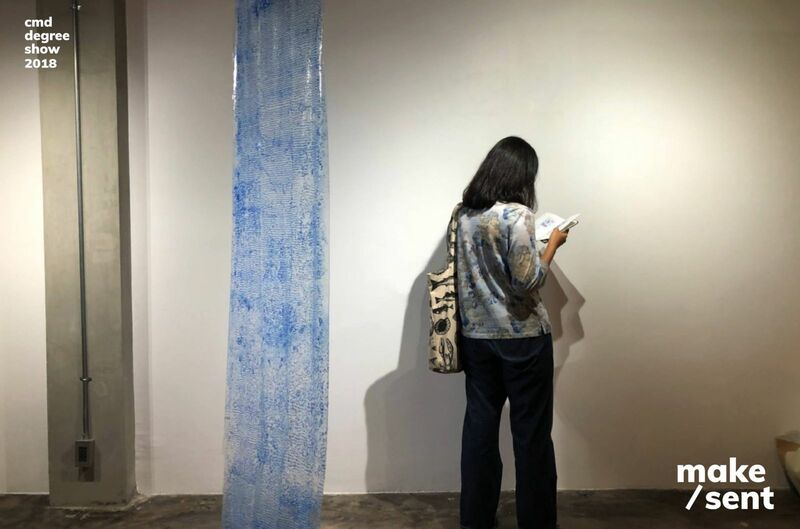 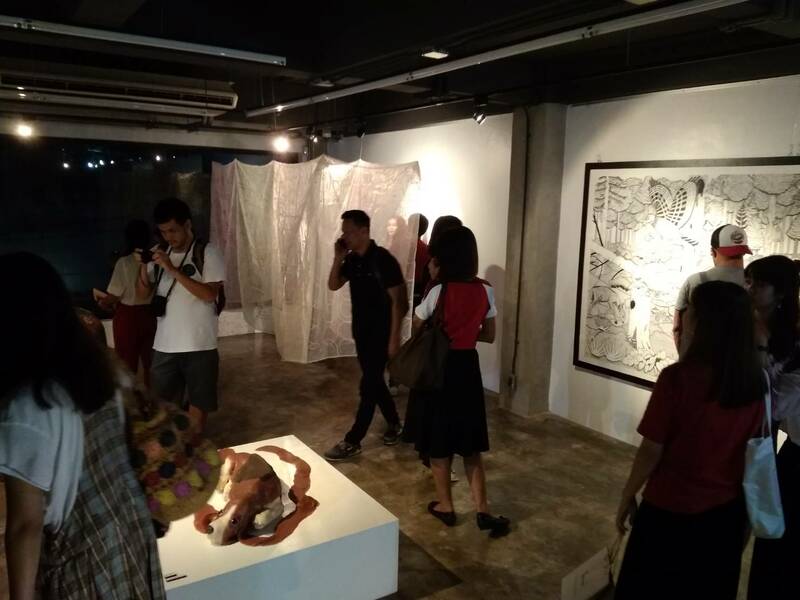 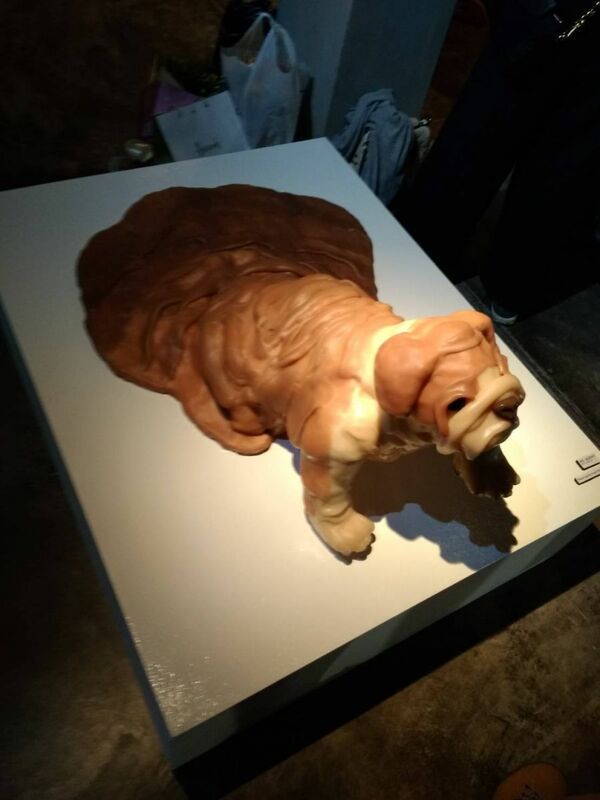 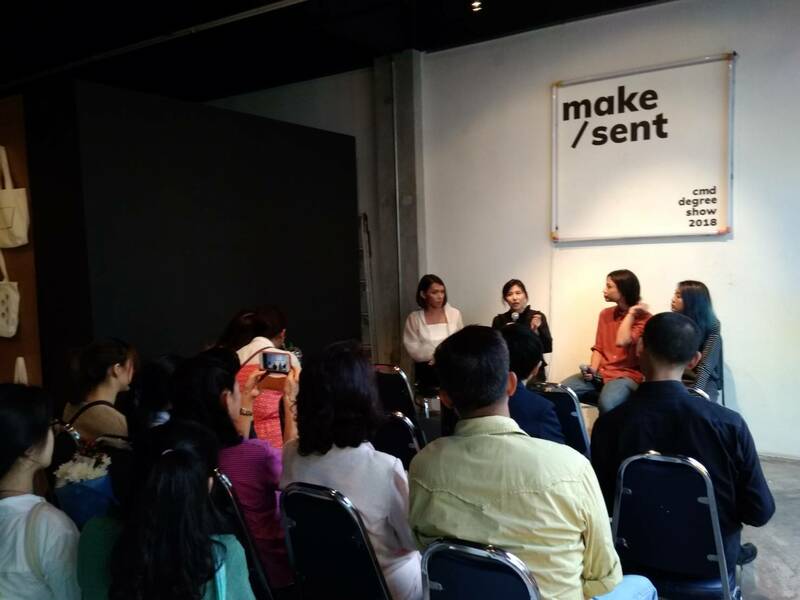 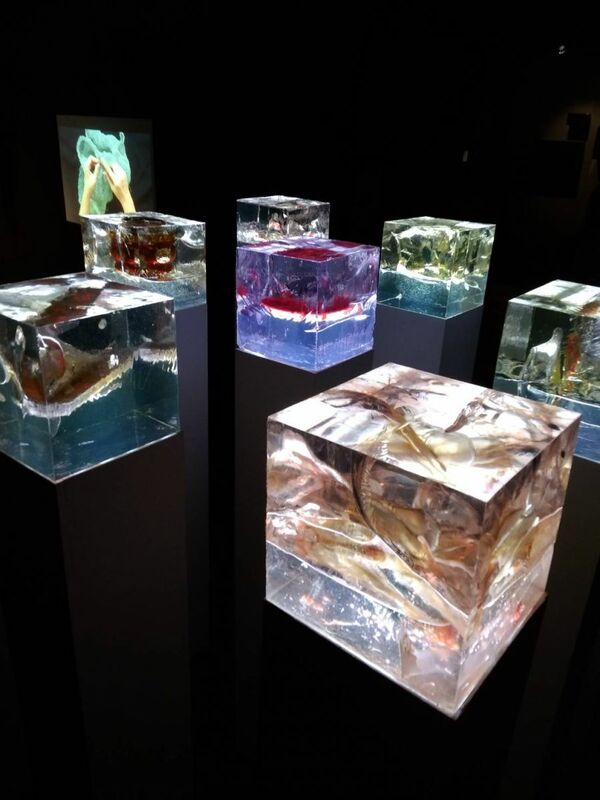 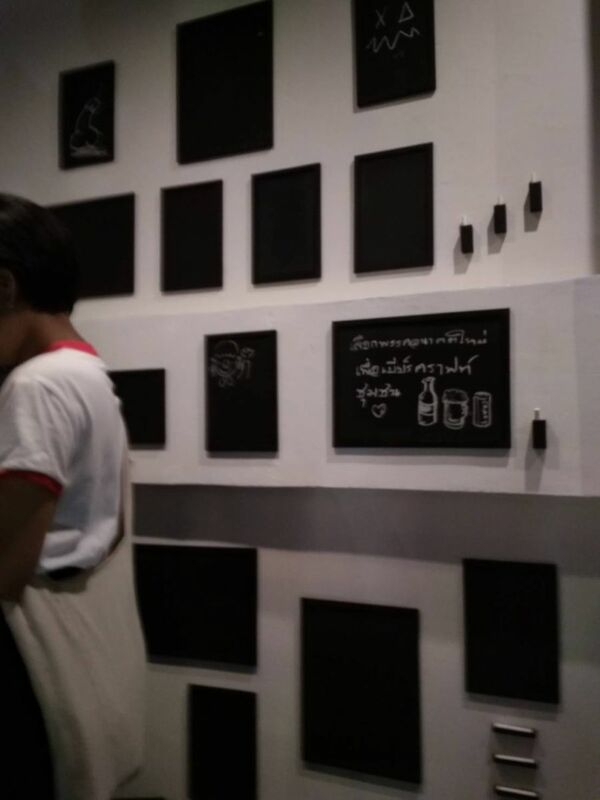 “Make-Sent” show ran between May 18 -27, 2018 at Subhashok the Art Centre, Bangkok.